CPR-trained students help save Rev. 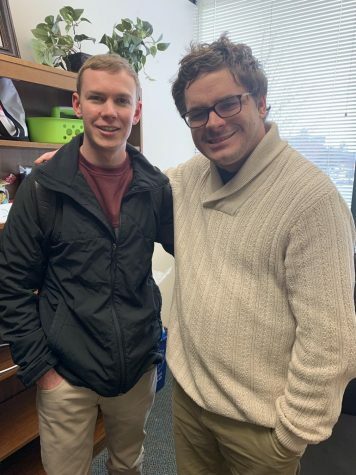 Rob Lee during seizure - CPR Educators, Inc.
Boone, North Carolina – Appalachian State University: On Monday January 28th when freshman communication major Taylor Masten’s class was dismissed 10 minutes early on Monday, she had no idea she would help save a life two minutes later. Masten heard Lee’s cry for help and turned to see him stumbling before falling face-first in the grassy area beside Walker Hall. She and her classmate ran over to Lee, and Masten realized he was having a seizure. As more people came to the scene, a group flipped Lee onto his side, but soon realized he was unconscious and not breathing. Lee later told Martin that his doctor said without the CPR, he would have had brain damage or have died because he was not receiving oxygen to the brain. Martin learned CPR in Emergency Care and CPR, a public health course at App State. Greeley said she learned CPR during the summer to become a Certified Registered Nurse. Martin said was surprised when he got to the scene that not one of the 20 people surrounding Lee knew how to do CPR. Fifty-four percent of people in the U.S. know how to perform CPR, according to a nationally representative survey by the 2017 Cleveland Clinic heart health survey. Greeley said she learned CPR in just one day through her CRN course and thought high school students should take a day to gain certification. Lee said after he tweeted about receiving CPR on Tuesday, several people responded to say they scheduled CPR training at their workplaces. Lee met with Martin and Masten on Tuesday to thank them for saving his life. Martin said he wanted to continue to work with Lee to make sure App State was a place where a roomful of people would know how to administer CPR and understand how to handle a crisis. One of his goals is to find a community member to sponsor a CPR certification class. Mark Davis, Lead CPR Instructor with CPR Educators based in Raleigh, NC says it is imperative for everyone to not only have knowledge of CPR but be properly and regularly trained in CPR procedures and techniques along with how to use an AED (Automatic External Defibrillator). 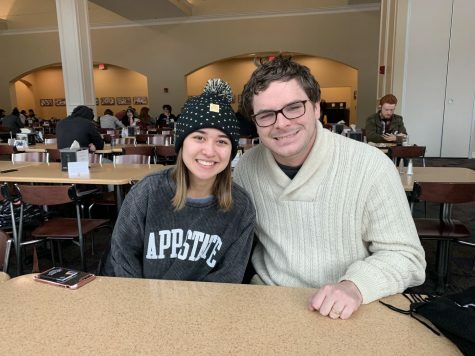 Story courtesy of The Appalachian – Appalachian State University’s student news source since 1934.